Provide comfort for the family of Tim McKneely with a meaningful gesture of sympathy. 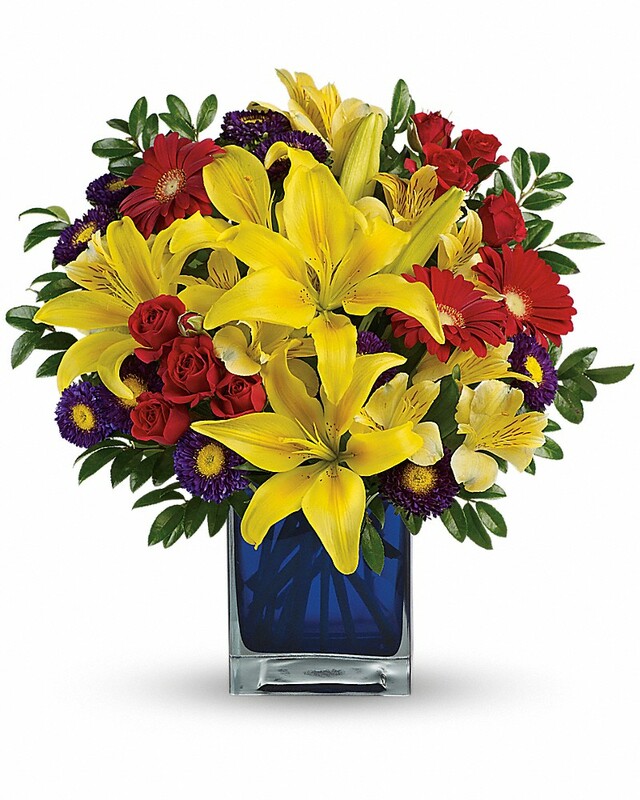 Chandler and Jan Eidson and Joyce and Mike Long have sent flowers to the family of Tim McKneely Sr.. I will miss uncle Tim so much. He was always such a kind and gentle soul. When Tim completed a job you knew it was done to perfection. May he Rest In Peace. Chandler and Jan Eidson purchased flowers for the family of Tim McKneely. "The last enemy, death, is to be brought to nothing. "(1 Corinthians 15:26) During this difficult time, this promise of God can help to comfort you. It also gives you the hope of seeing your loved one again by means of a resurrection. (Acts 24:15) My condolences." Joyce and Mike Long purchased flowers for the family of Tim McKneely.